And where's Sri Lanka's largest National Park? 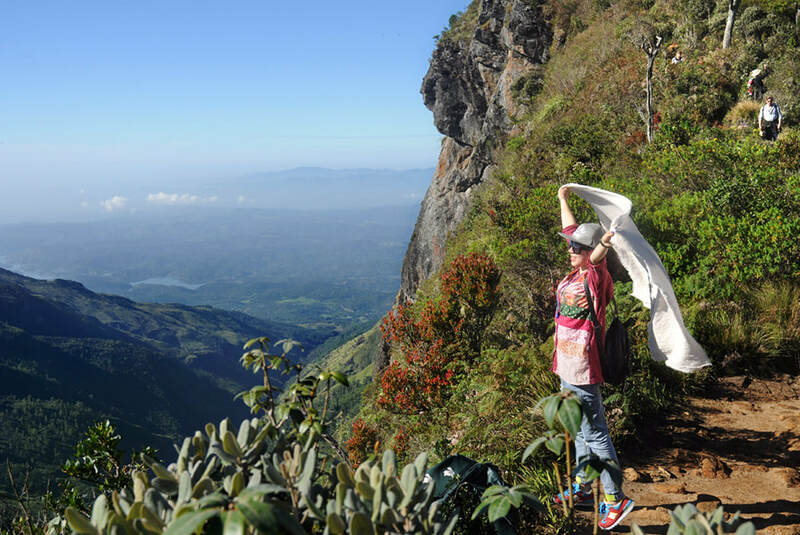 Sri Lanka is prowd to have eight UNESCO World Heritage Sites, six of them culturaland two of them natural, the latter being Sinharaja rain forest and the montane forest areas of the Central Highlands. Five World Heritage Sites are located in the Cultural Triangle, namely the ancient capitals Anuradhapura, Polonnaruwa and Kandy, which form the "corners" of that triangle, and two spectacular sites in the centre of that area, namely Sigiriya Lion Rock and the Dambulla cave temples. 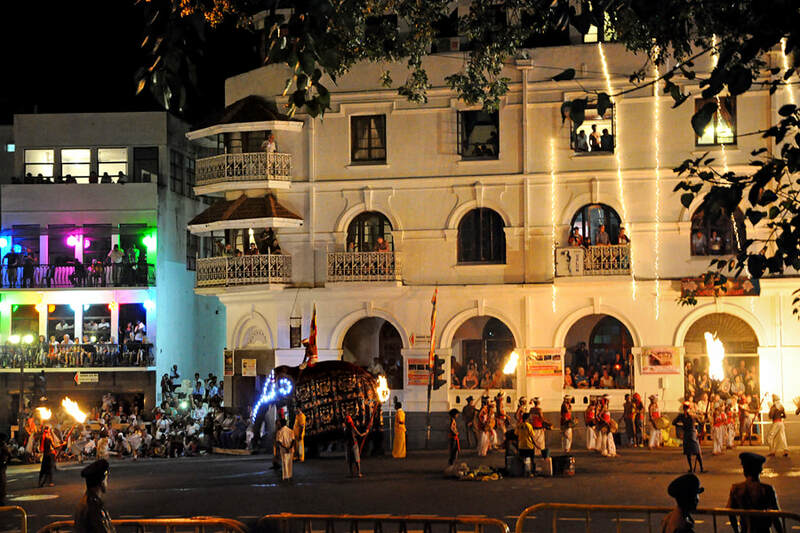 The sixth cultural World Heritage Site is the fortified Old Town of Galle in the very southwest of the island, which is the best-preserved colonial town in Asia. To be honest, Sri Lanka's cities are not the most amazing ones in Asia. 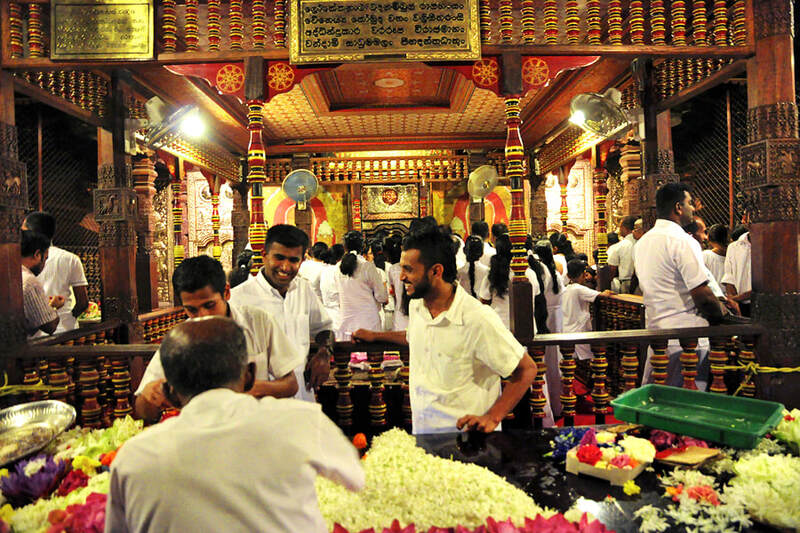 Only Kandy, which is charming indeed, is a must-see for those who are interested in round tours. The largest city, of course, is Colombo. 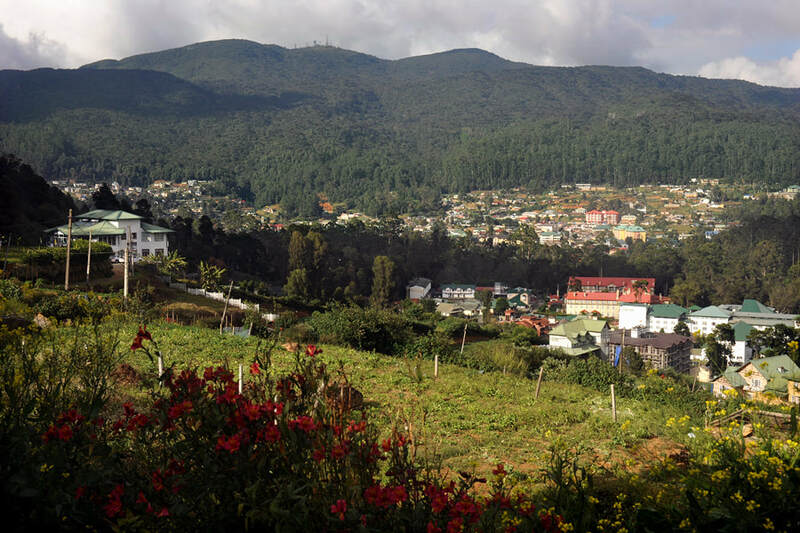 Though not a must-see, the sprawling city has variety of places of interest from the colonial past as well as from modern times. Sri Lanka is the country with the highest density of waterfalls in the world. All places mentioned above are within day-trip distance from almost all hotels and guest houses in the Cultural Triangle. 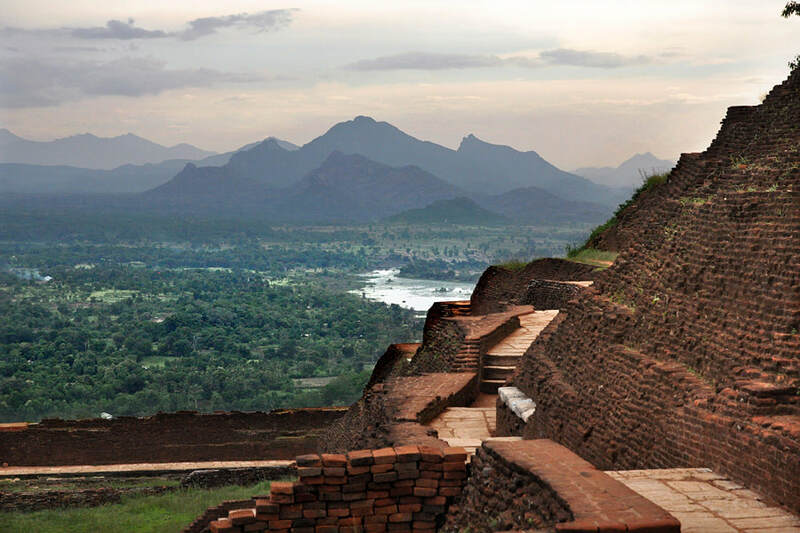 However, the best starting point for single-day excursions in Sri Lanka's Cultural Triangle is the Sigiriya-Dambulla area includung Habarana and Kandalama.